You’ve never seen iPad tricks like these. Apple’s campaign to convince everyone that the iPad Pro is a true PC replacement continued today with a barrage of six new videos extolling the tablet’s many uses. Everything from wedding planning to music making has been highlighted in Apple’s new series of iPad Pro videos. 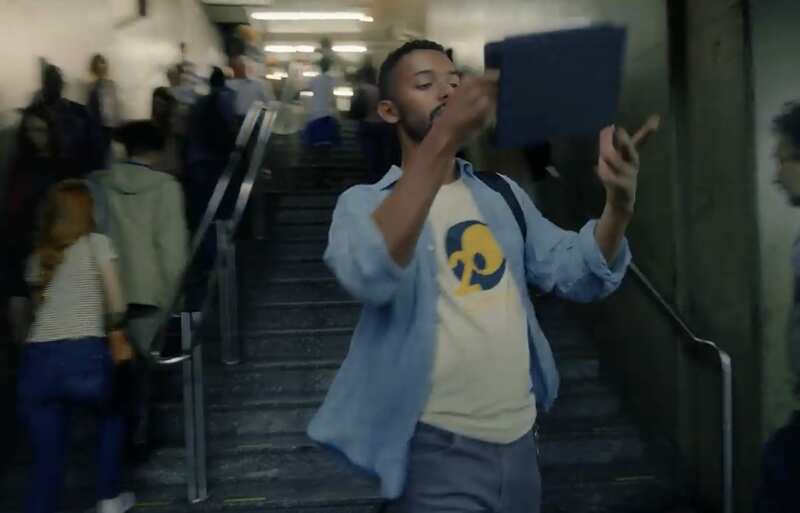 Most of the new video are how-to videos, but there is a fun new ad that features a ton of fancy iPad Pro twirling and keyboard flipping as one iPad Pro lover takes his beloved device on an important trip. 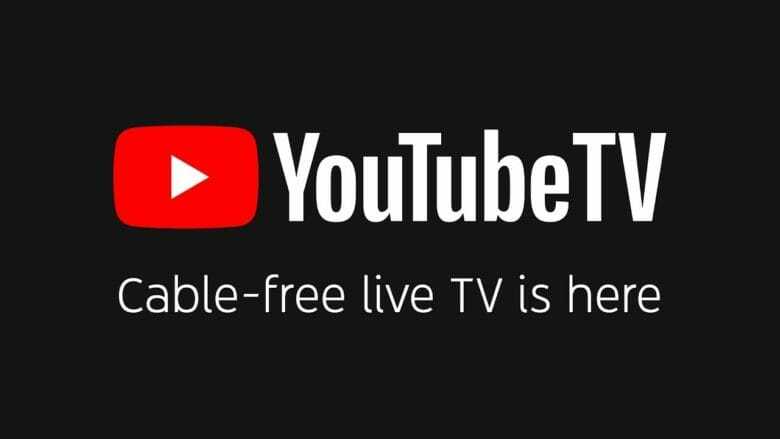 YouTube TV has new content but also a higher price. Especially for those who subscribe through the App Store. There’s a lot of this in the new ad. Two of the biggest stars of the NHL teamed up with Apple for the company’s latest ‘Shot on iPhone XS’ ad. Toronto Maple Leafs Auston Matthews steps behind the lens in the new ad that shows what a typical day in the NHL looks like for his teammate, Mitch Marner. The short ad takes viewers from the streets to the rink giving fans a a personal look at the hockey players’ lives. Galaxy Fold looks so futuristic. Ready to prove the haters wrong, Samsung published a new video today showing off the folding capabilities of its new folding phone, the Galaxy Fold. Samsung created some small robots that fold the Fold open and closed thousands of times in a day to see how durable its flexible display truly is. The displays still haven’t been fondled by members of the press yet, so this is the closest thing we’ve seen to a durability test on the futuristic phone. Ever the enthusiastic DIYer, Scotty Allen replaces his iPhone 7 battery. Scotty Allen’s iPhone 7 battery was dying and, as you’d expect, Allen didn’t do the easy thing. 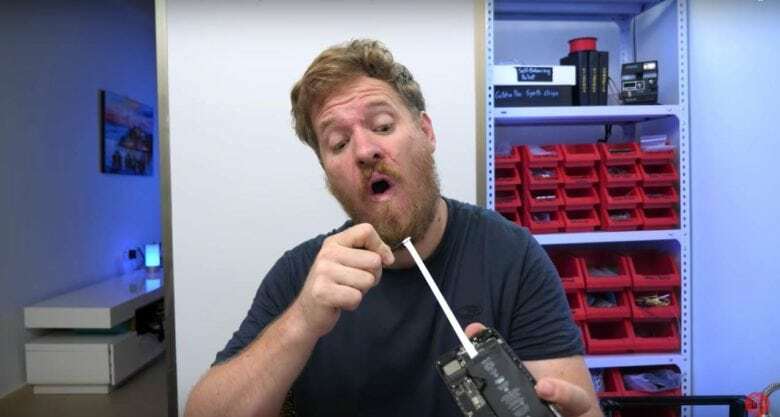 Rather than pay Apple to replace the battery or just get a new iPhone, the host of the YouTube show Strange Parts went on a vendor-to-vendor hunt in the electronics district in Shenzhen, China in search of a replacement battery. Apple has some of the best storytellers in the world working on Apple TV+. 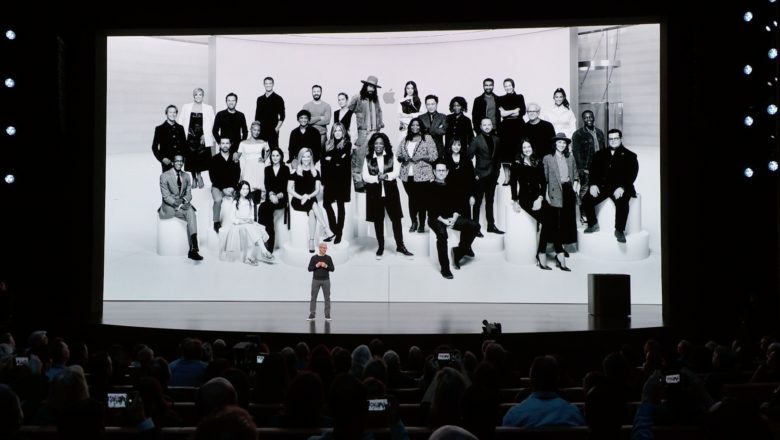 Apple’s big batch of videos from today’s “It’s show time” keynote are already available online and they pack more star power than anything we’ve ever seen come out of Cupertino. Today’s event featured a bevy of new services like Apple Card, Apple News+, Apple TV+ and other offerings that will surely translate into big bucks for the iPhone-maker. If you didn’t get a chance to watch today’s keynote, we’ve rounded up all the feature videos so you can catch up on what’s new in one place. One of the shows to get the boot. 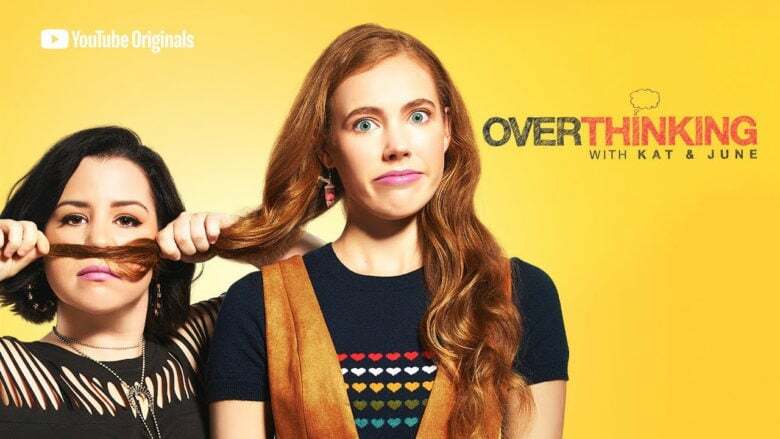 YouTube is reportedly canceling its original series just as Apple prepares to unveil a video streaming service of its own. At least two of YouTube’s biggest shows have been axed, according to a new report. The service has also stopped accepting pitches for new originals as it drops plans to compete with the likes of Amazon and Netflix. 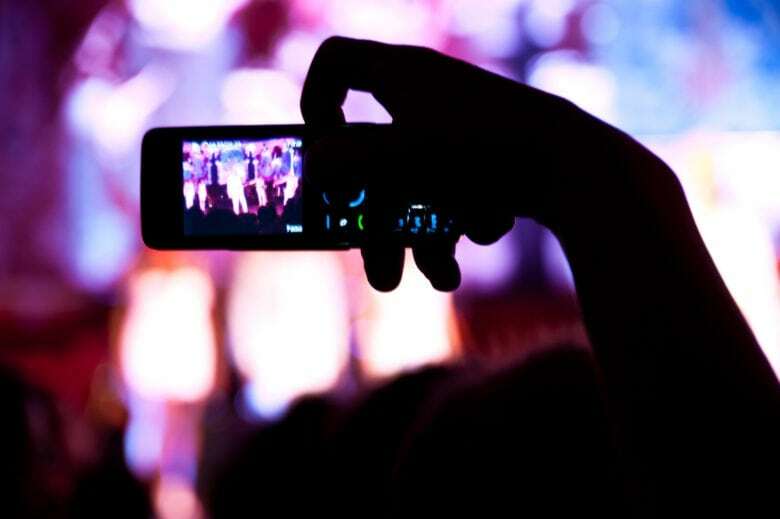 Did you know you could pick a single frame out of a Live Photo? 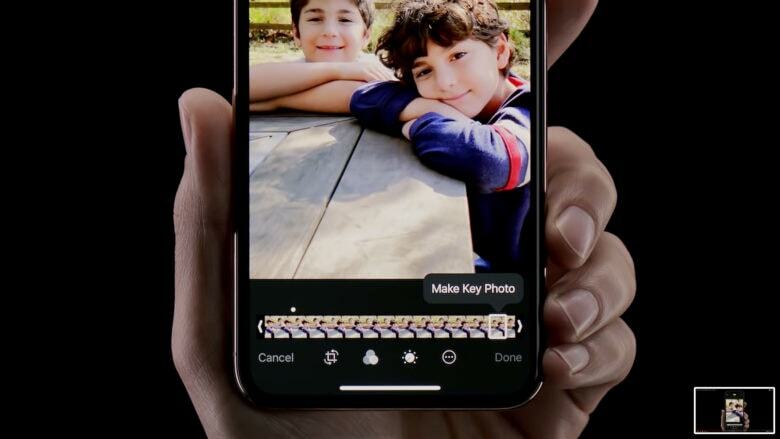 Apple’s latest iPhone tutorials showcase features users should find convenient, like using Face ID instead of a password, picking the best image from a Live Photo, and chatting with an Apple expert to solve problems. There are a lot of reasons to switch to iPhone. Apple is expanding its “There’s More to iPhone” marketing campaign to more countries in Europe after launching it last year in Germany. New pages have been created on Apple’s websites for France and the United Kingdom detailing how the iPhone is “more than the device in your hand.” Security, recycling and privacy are some of the topics covered by little blurbs that tout the iPhone’s superiority. There are also three new videos to go along with it.